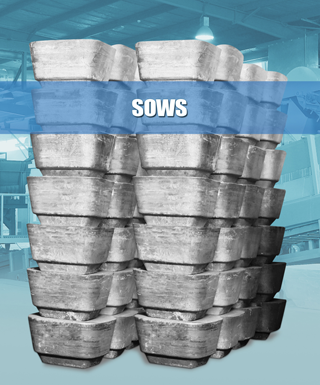 Emirates Recycling LLC, a member of Harwal Group is one of the leading secondary aluminium recycling company in UAE with an annual production capacity exceeding 18,000 tons. 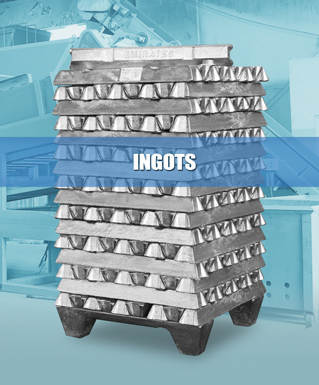 We supply high quality secondary aluminium alloy ingot and sow and use the latest state of the art LOTUS technology to melt the scrap and produce wrought and cast alloys,all under a single roof. Emirates Recycling with its wide range of recycling activities is dedicated to sustainable development. We ensure that all our operations are conducted within a framework that is not damaging to the environment.We provide our recycling services to the entire region to help protect the environment by recycling the scrap aluminium.we use filter bag system with lime injection,the state-of-art pollution control equipment,to capture and collect particulate emissions from our operations. With a 25 metric ton capacity side well melting and holding furnace and a Rotary Furnace,ERL uses the world’s latest technology of VORTEX pump and LOTUS melting system,which is mainly used to melt light guage scrap such as UBC(used beverage cans). 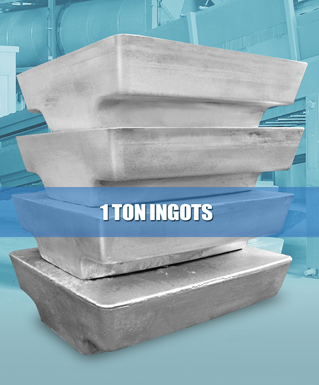 The company also has a lab facility with ARL Spectrometer and casting machine.Emirates Recycling Company supplies ingots and sows to the leading manufacturers of rolled aluminium sheet and extruded products for use in the aerospace,building and construction ,automotive diecasting,distribution and transportation industry segments. 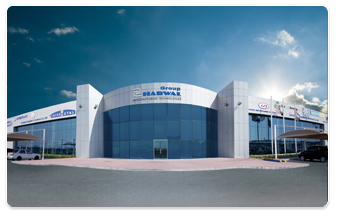 Operating from our premises in Sharjah,United Arab Emirates,we have made substantial inward investment in efficient machinery enabling us to achieve maximum recovery and yield.